Esprit de Gingembre pour Femme is a floral woody musk fragrance for women. Top notes are pink grapefruit, bergamot and tangerine; middle notes are white pepper, ginger flower and lotus; base notes are oakmoss, cedar and white musk. 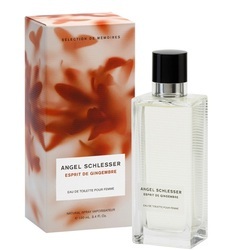 Angel Schlesser's enchanted and contemporary designs are mirrored in his unique fragrances. 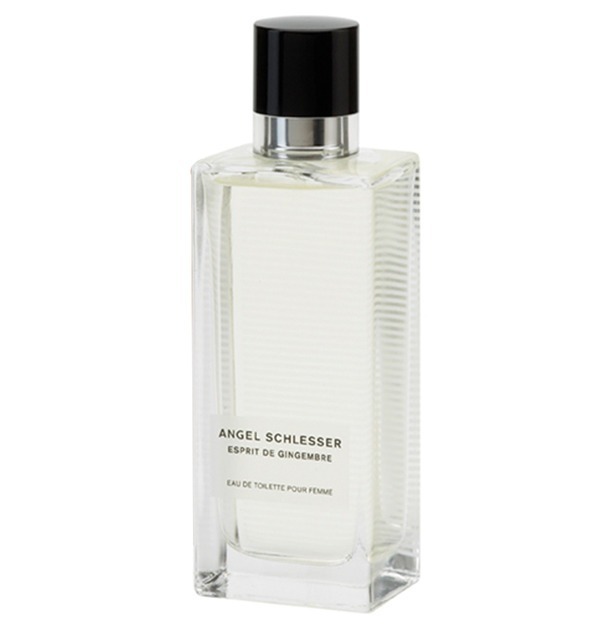 From the luminous Angel Schlesser Femme to the sensual Angel Schlesser Homme, each scent is the perfect expression of style and substance. Copyright © 2018 SPANISH SHOP ONLINE. All rights reserved.